Elegant Christmas Tree With Decorations And Gifts On Elegant Hardwood Floor Over Window. Lizenzfreie Fotos, Bilder Und Stock Fotografie. Image 114141372. Standard-Bild - Elegant christmas tree with decorations and gifts on elegant hardwood floor over window. 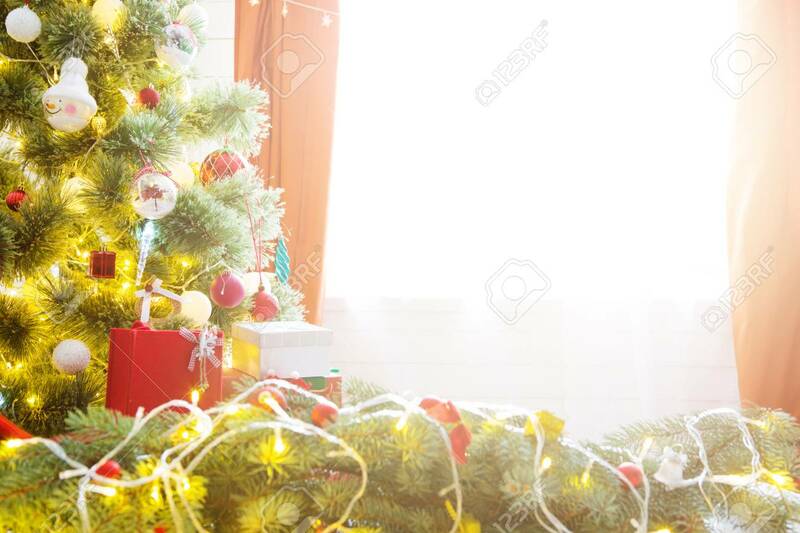 Elegant christmas tree with decorations and gifts on elegant hardwood floor over window.